Were you an overzealous plucker as a teen? Leave a kid alone with a pair of tweezers for long enough and they'll start experimenting to look like their favorite mid-aughts celeb—we know from experience (and have the photos to prove how much we've learned since). But some of these bold (read: misguided) beauty adventures leave behind permanent effects in the form of thinned-out brows—or worse, blank spaces. Even if we manage to refrain from waxing, tweezing, and threading for a bit, sometimes the hair just refuses to grow back on its own—even after several months of swearing off all forms of removal. But don't worry, as there are tried-and-true ways to grow thick eyebrows. But it's not hopeless. According to eye specialist and esthetician Denise Wilson of Sublime Eyes, a walk-in brow bar in Hollywood, there's a solution you can whip up at home—no pricey products, treatments, or professional consultations required. According to Wilson, using cold-pressed, nutrient-packed plant oils will condition existing hair and encourage new growth. "Apply a mixture of castor oil, vitamin E, and argan oil each night by rubbing it into the brow with a Q-tip or your finger, and keep it on until morning," she advises. (We've had plenty of luck by just mixing a 1:1:1 ratio of each ingredient, storing the mixture in a bottle, and dipping a Q-tip each evening.) "Pay attention to the areas where you are no longer growing new or thick hair. 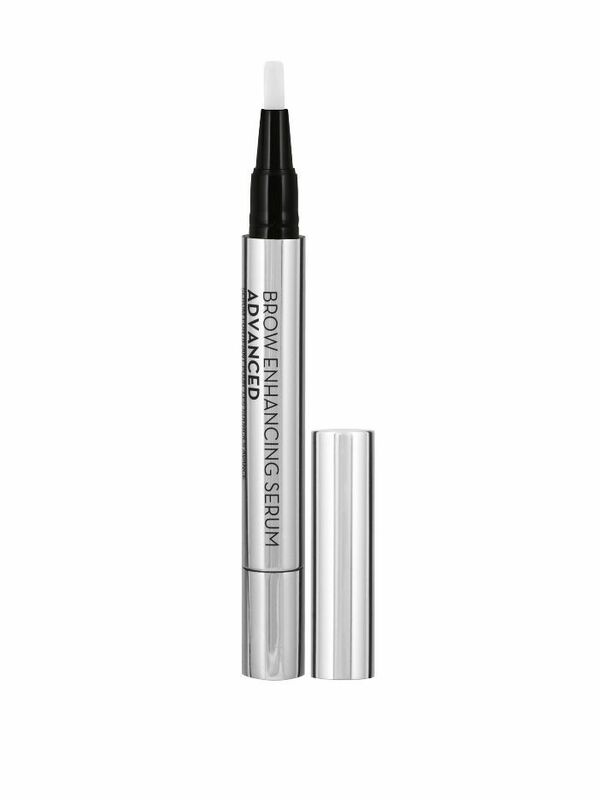 It's an old beauty secret we've been using at the salon to help clients achieve a fuller brow and even out hair. Clients usually see results in a few months." A few months is a small price to pay for getting your brows back. 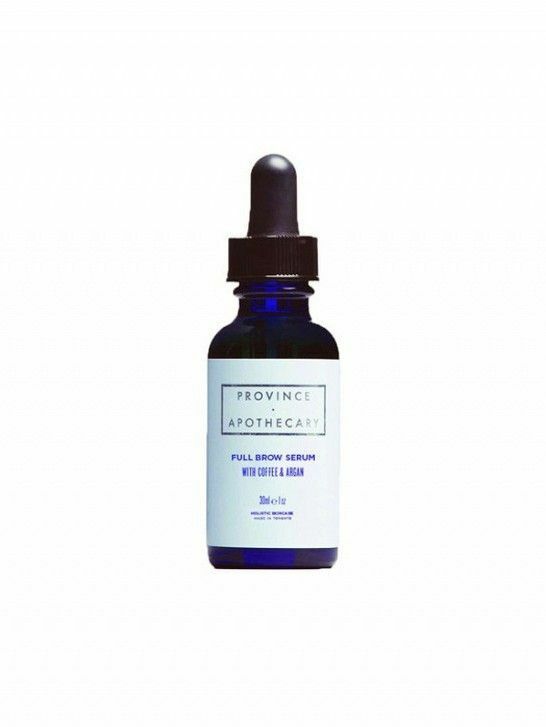 That being said, if you prefer a readymade formula, there are several products on the market that boast these same growth-promoting ingredients, as well as others with equally conditioning cold-pressed oils. After using this pure oil as a facial moisturizer for a few weeks, we couldn't help but notice the drastic thickening impact it had on our lashes and brows. Given that it was formulated by the queen of brows herself, we're hardly surprised that this castor oil–based formula seriously delivers. 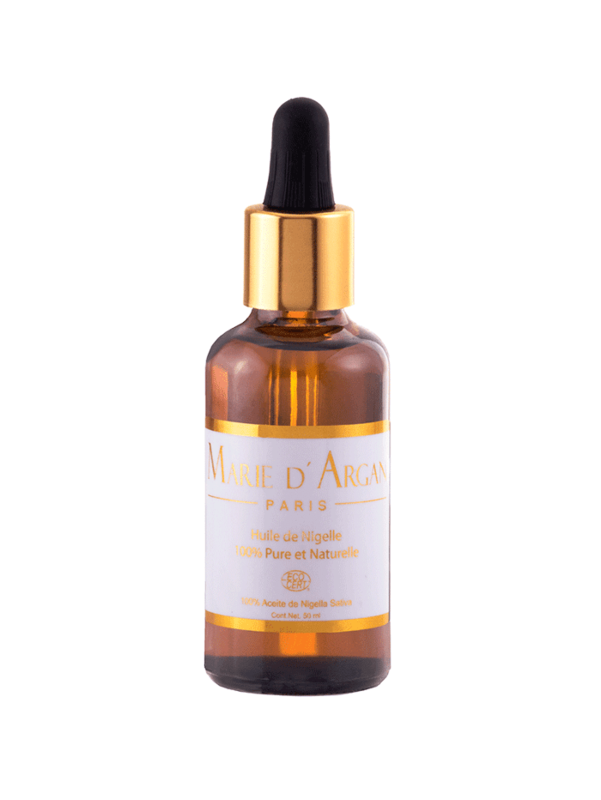 This vial boasts vitamin E as a major ingredient—as well as more than 600 positive reviews on Amazon. Now let your lashes flourish with these plant-based oils. This lash serum is a favorite of Byrdie's editorial director Faith Xue, who swears that she saw noticeable results after just one week of us. 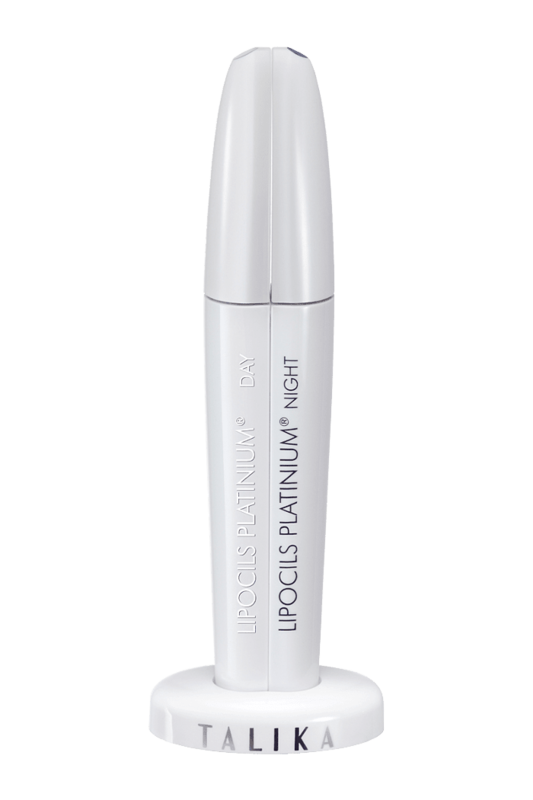 "Every time I use this serum, I feel like my lashes get longer and thicker," she says. 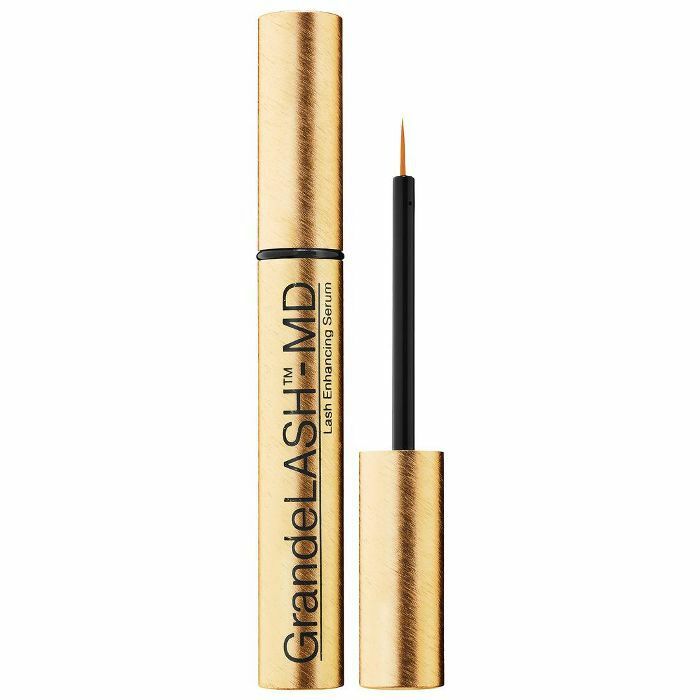 "I like to use it whenever I have lash extensions in to keep my lashes strong." Here’s a thought: your lashes might have different needs during the night and day. Enter: Talika’s newest two-part serum, one half formulated especially to condition your lashes during the day and one half to help your lashes generate and grow while you sleep. 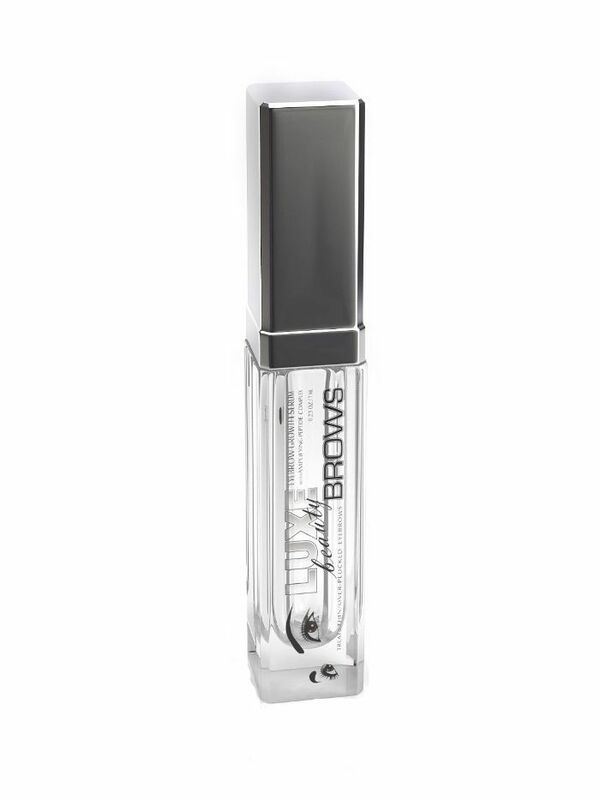 Natural botanicals and peptides promise to make your lashes look thicker in just two weeks.